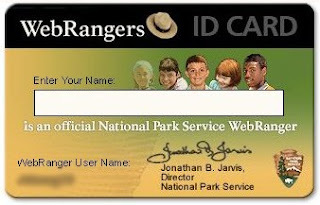 You know we love the Junior Ranger program at national parks, but have we mentioned the WebRanger program they have online?! It's great for when we're sitting still (especially this long winter in Florida!) The kids can still learn and explore play and earn awards online. 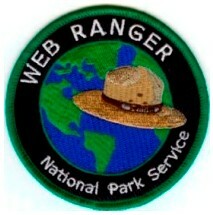 Josh has been working for months and just earned his actual WebRanger patch for his Junior Ranger vest. He's so excited and can't wait to get it in the mail! He's also earned lots of awards in his online account. They hang in his office that he's customized. Similar to this one, but more Josh-styled. And he printed his ID card so he can feel all official. It's really a great program that teaches a LOT, but most importantly to us, is very fun! We're proud of Josh and his new patch. 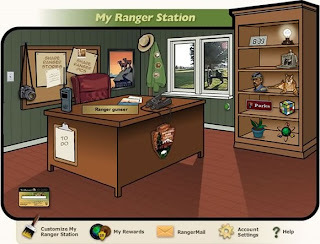 From the WebRanger site: Now there are 142,927 registered WebRangers; 7,029 have earned WebRangers patches by completing all of the required activities. We might have to check that out! 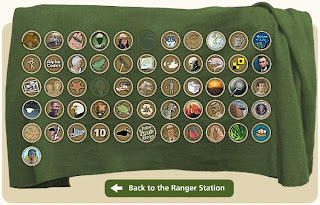 Our boys have six park badges/patches so far. Do you have the address where you sent for the Web Ranger badge? 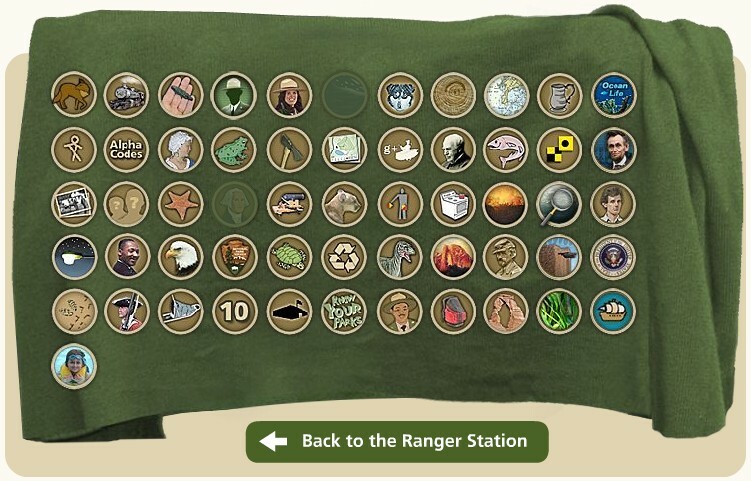 My Girl Scouts have completed 15 plus activities, but I don't see how you get the badge? Thanks. Sorry, that was years ago. :) But you just go through your account and follow the steps. Once you earn it, it tells you how you can get it in the mail. Good luck!